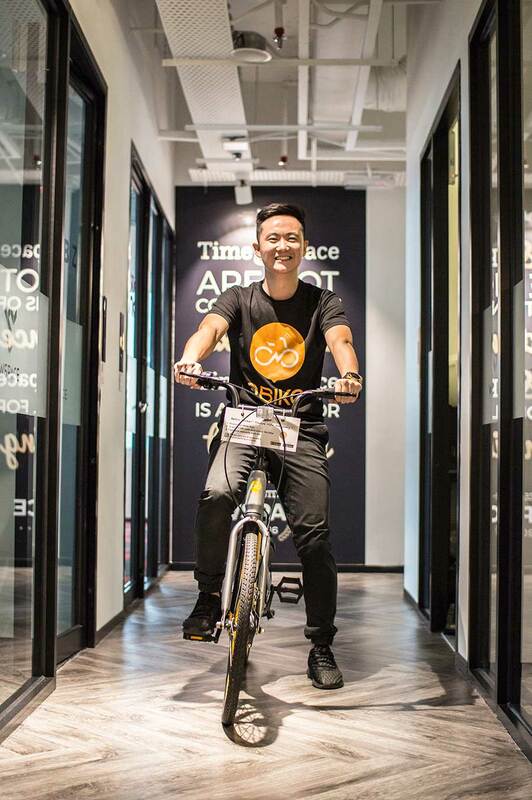 Business Development Manager Ian Goh shares how the first dockless bike-sharing platform in Malaysia is changing our daily commute, lifestyle and personal habits. 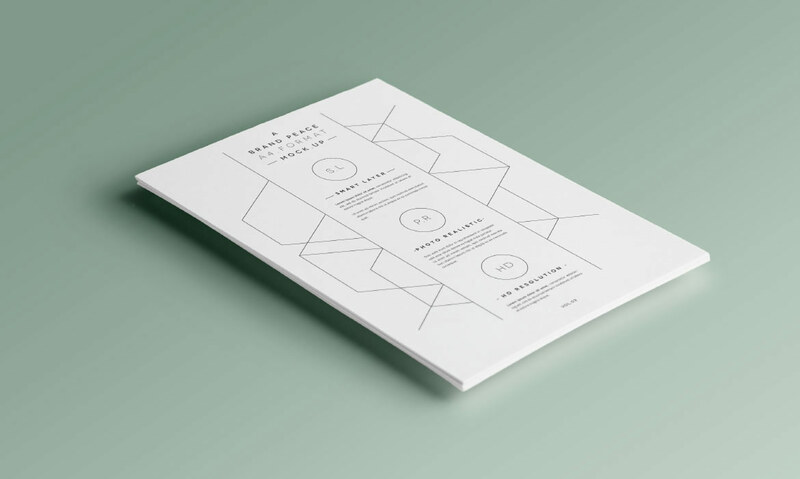 For those of us living in the cities and suburbs in Malaysia, we’ve become all too familiar with traffic congestion and parking issues; however, what if there’s a way to not only overcome these problems, but also improve the bigger picture – our lifestyle? 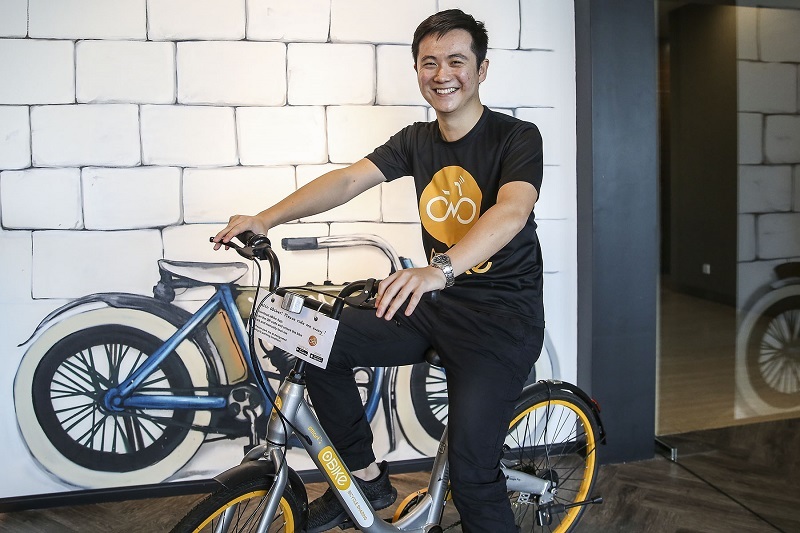 That’s what Singaporean-based company, oBike – the first dockless bike-sharing platform in Malaysia – aims to foster in our nation. 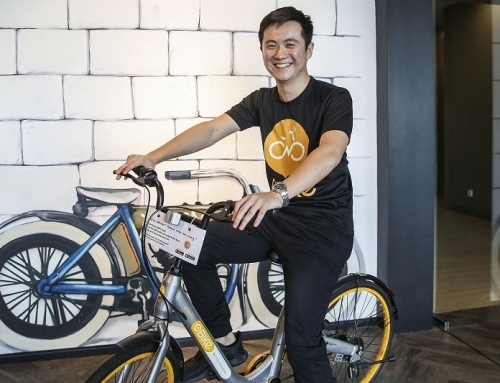 While the new MRT line and current ride-sharing services take some extent of the issues above out of the picture, oBike goes one step further to cultivate a healthier nation by promoting (or reintroducing) bicycles as an alternative mode of transport to cars. 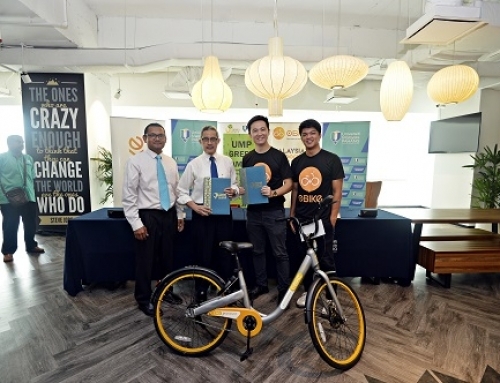 “We hope to change the way people travel – reduce car congestion, encourage a healthy lifestyle and hopefully enhance the community we live with our bike-sharing concept,” Business Development Manager Ian Goh says. 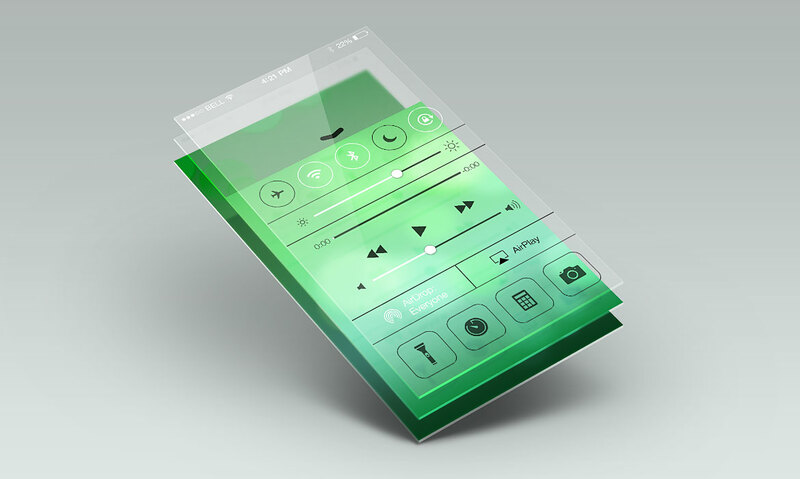 “Nowadays, Malaysia is very car-centric. Everything is built just for cars – more parkings, more highways, more flyovers – but sometimes, problems in high-density areas can actually be solved using bicycles,” he adds. 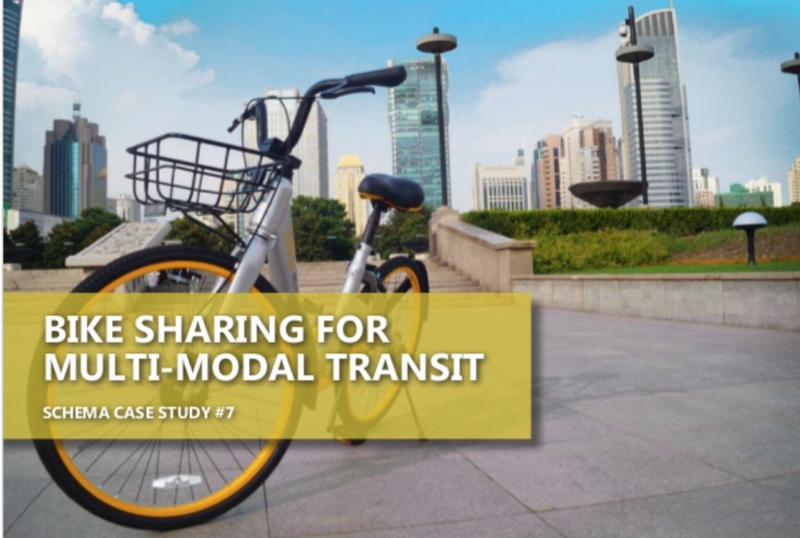 As a matter of fact, many have started to pick up the habit of bike-sharing to commute around the city and residential areas, as their statistics show. 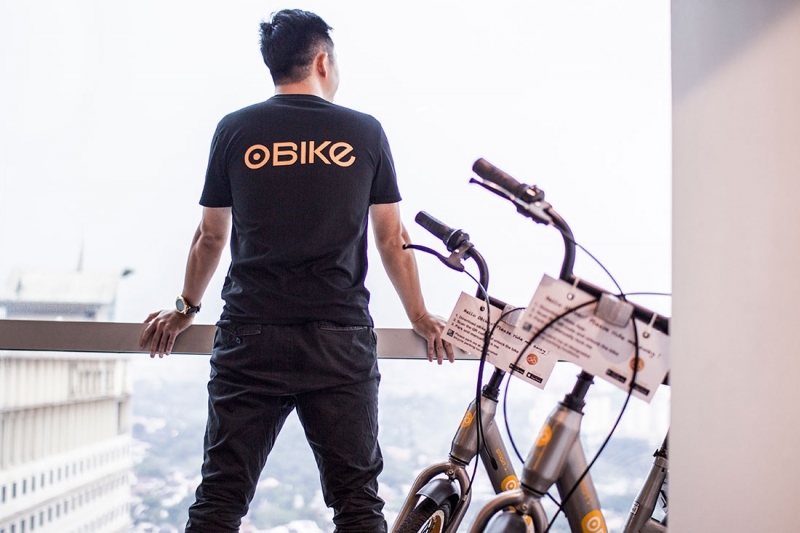 Since beginning operations in April this year, oBike has gained 250,000 registered users on their app in Malaysia alone. 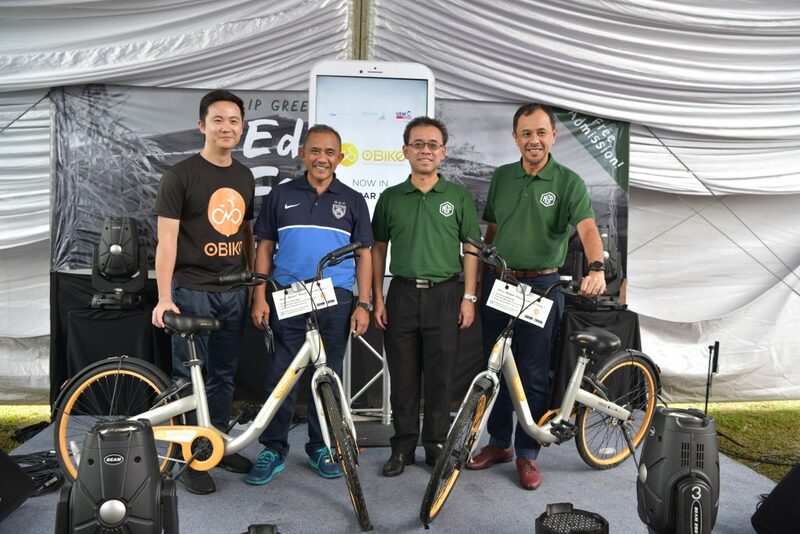 They have also expanded from Subang Jaya to the Klang Valley, where they now have 10,000 bikes in operation, as well as Putrajaya, Muar, Kampar, and more in the coming months. 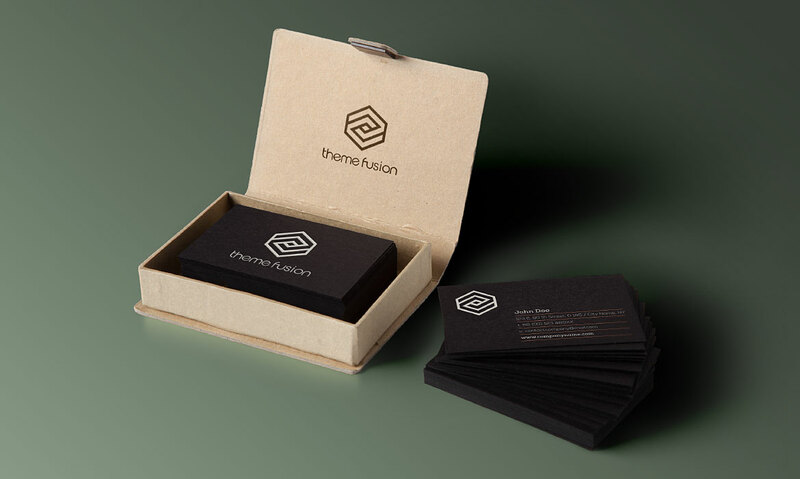 With frequent promotions and campaigns on top of reasonable rates of RM0.50 for 30 minutes, the pull factor is certainly substantial; but like every other startup, there’s always going to be new challenges to face. 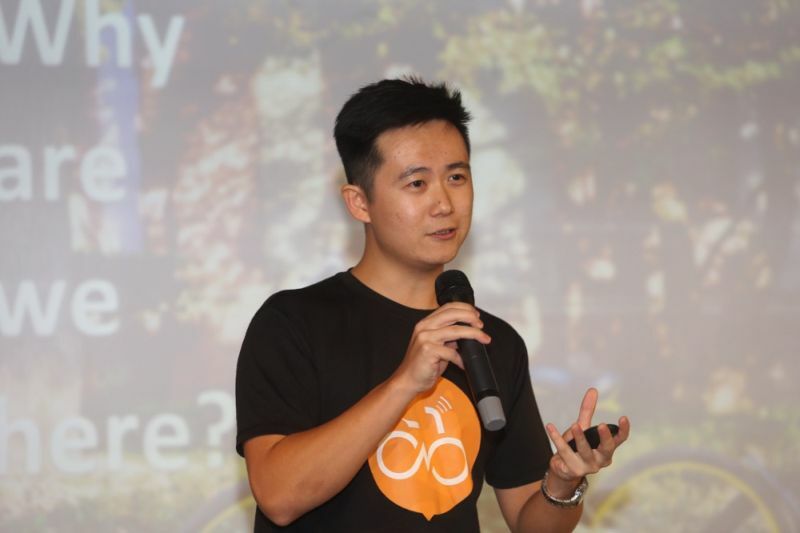 One that immediately comes to mind is the lack of good infrastructure for bicycles, so how does oBike plan on addressing this concern? 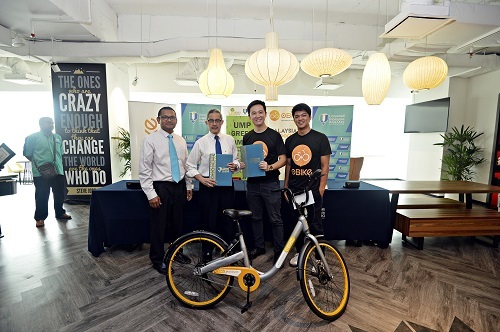 A user-friendly guide is available on the oBike app for instructions on how to use the service. 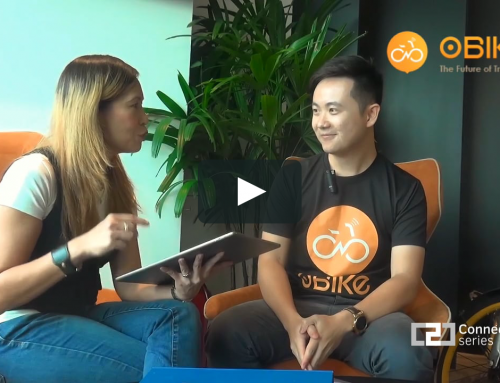 This then allows oBike to learn how users commute such as their preferred routes, popular destinations, and common areas for cycling to better cater to their needs. 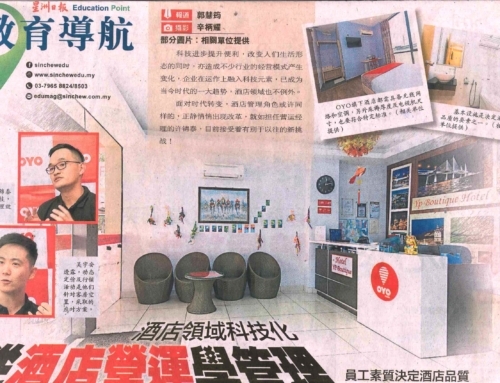 “Eventually, we’ll have the egg (or chicken, again depending on your view) – which is working with councils and sharing the data that we have, so that they can build the proper infrastructure in those areas,” he divulges. 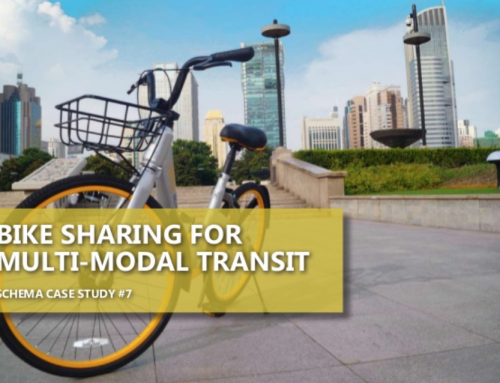 Once the ecosystem is set, he expects even more people will use the bicycles and the cycle will continue to extend to other areas. 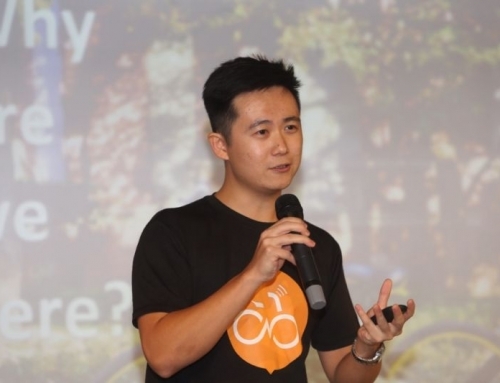 He sees DBKL’s recent announcement to implement a 3km bicycle lane in the city as a stepping stone towards that vision — the first of more efforts to come if proven successful. Evidently, building the groundwork takes some time and approval from the respective boards and the government, which is a hurdle on its own; and then there’s the need to educate users to avoid potential liabilities like fines for misplaced bikes or bike repair costs. 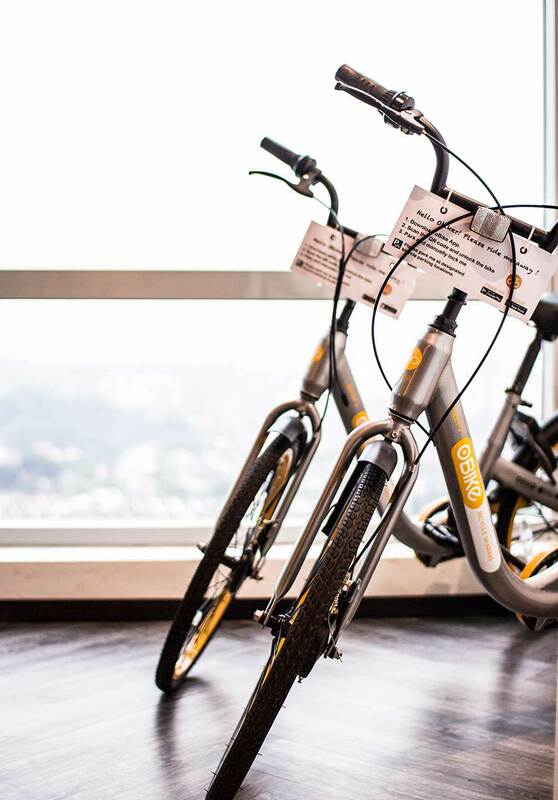 The oBikes come with a quick and easy manual for new users to try out the service. 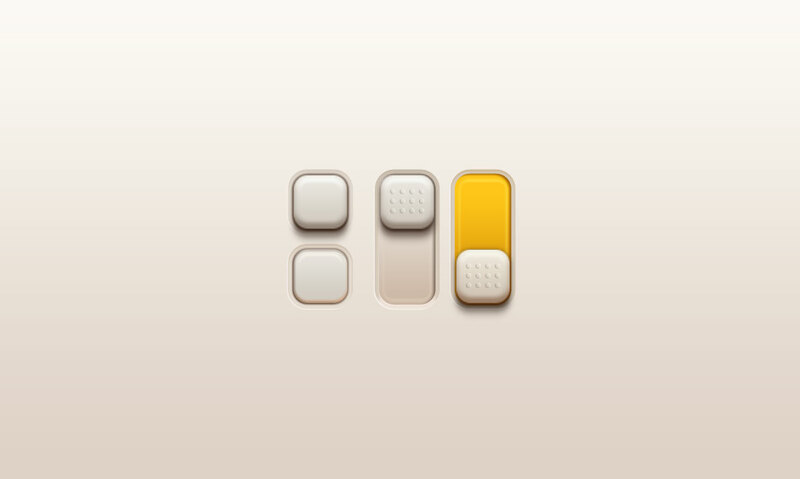 Granted, the problem of liability works both ways – to reduce the risk of incurring avoidable charges, there has to be a practical system in place for users to do their part. After all, it’s not entirely fair to condemn users for indiscriminate parking when there are considerable limitations to parking spots. Being well aware of this dilemma, Ian calmly presents three initiatives to minimalise the hazards. “We have a credit system whereby everyone starts off with 100 points and if you ride properly and park it correctly each time, you get plus points. If you report a bicycle that’s faulty, you also get plus points. However, if someone else reports that the bike you used has not been parked properly, your points will be deducted,” he explains. 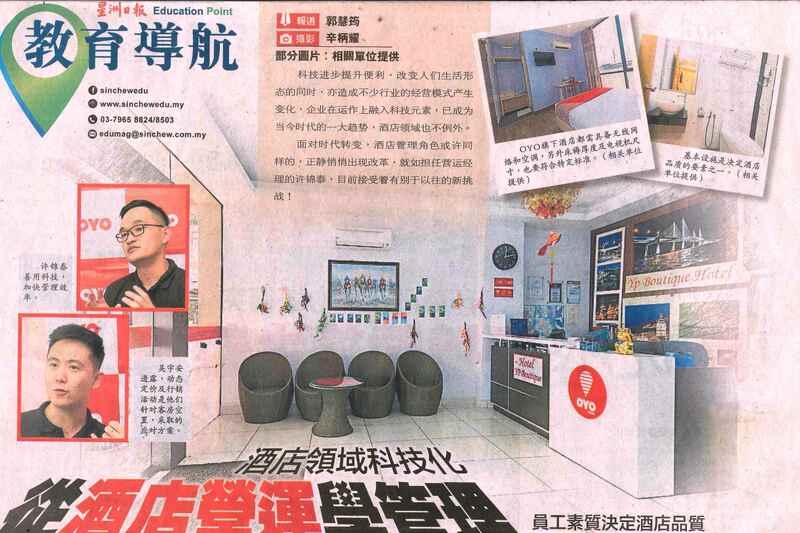 Deducted points will result in higher fares, while accumulated points will offer more benefits. 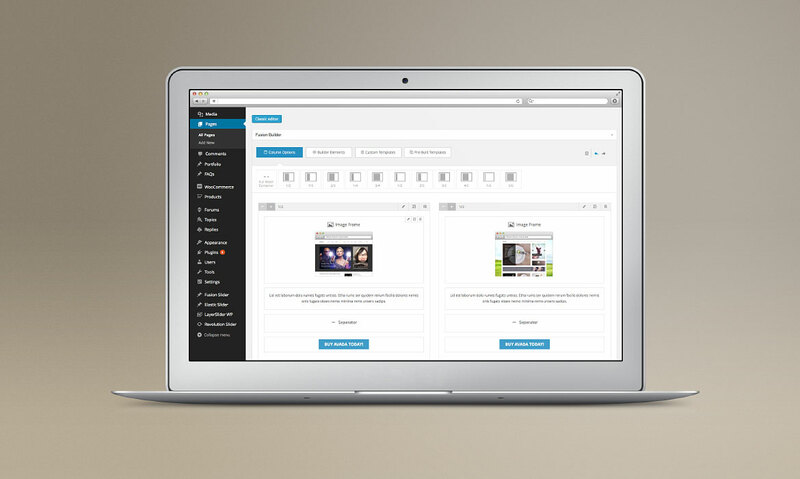 If a user receives numerous warnings for negligence, it will ultimately result in a ban. Besides the credit system, the company continuously analyses user data to provide effective parking options, aside from public bicycle and motorcycle parking spots. 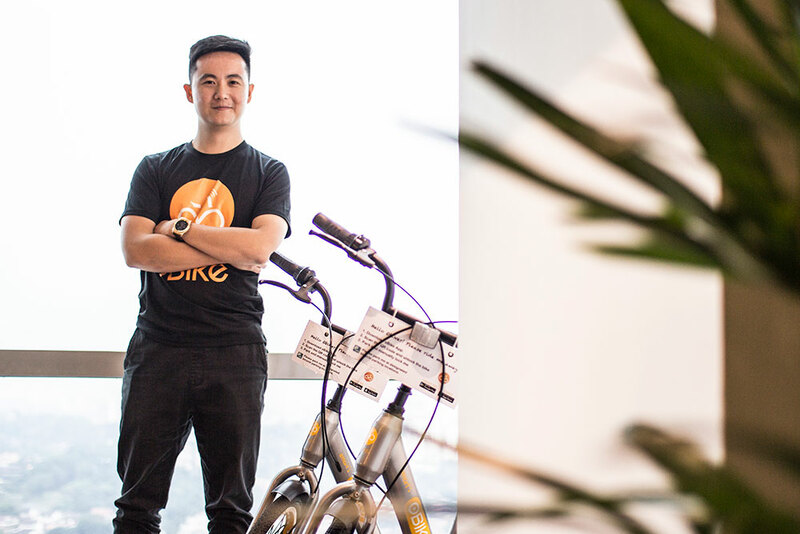 Along with this move, oBike has an on-ground team patrolling the hotspot areas daily to ensure the bikes are parked neatly and remain in good condition. “Users can report when a bike is faulty, and our on-ground team will see to that and repair it on the spot if possible, or bring it back to our warehouse if it’s beyond repair and then replace it with a new one,” he says. 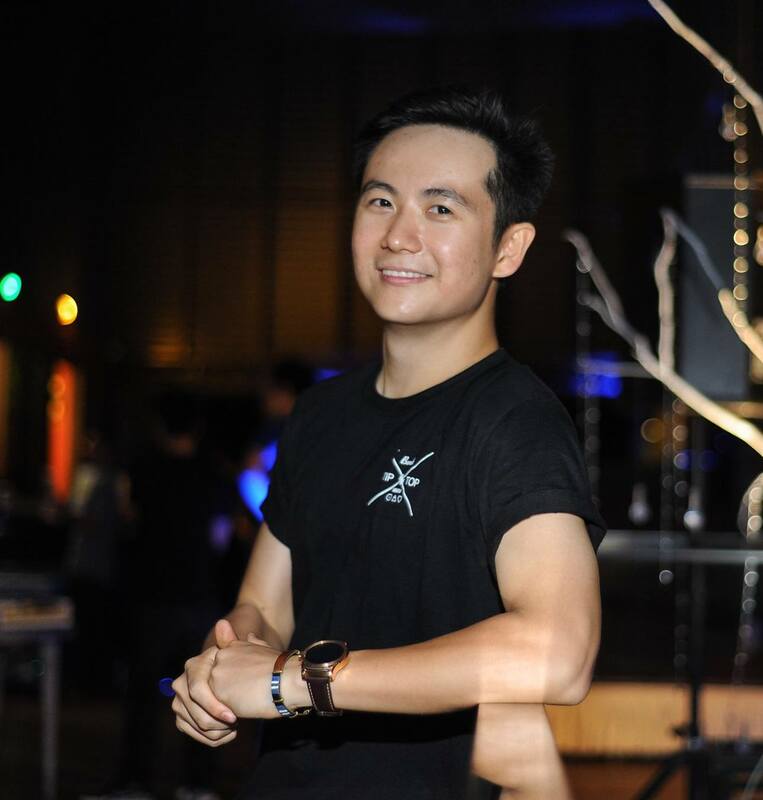 At the end of the day, Ian believes the key to achieving their goal of being the future of transportation lies in the team’s tenacity to keep pushing forward despite present challenges. 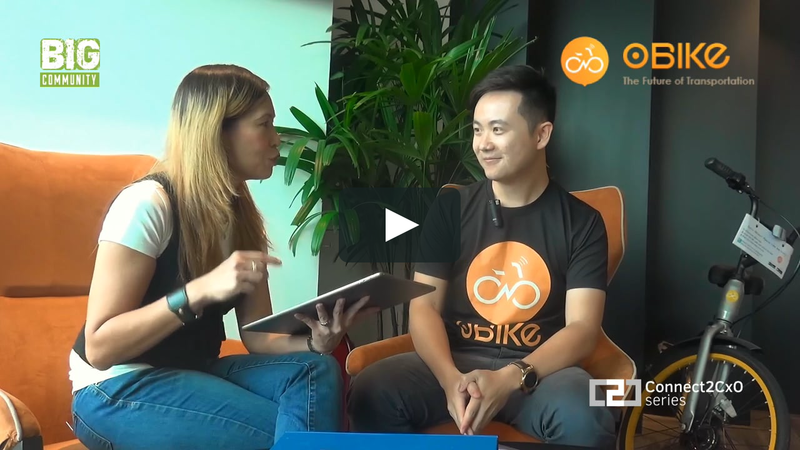 Watch the video below to find out how to use the oBike app. For more information, visit their official website at o.bike/my or follow their Facebook page here.